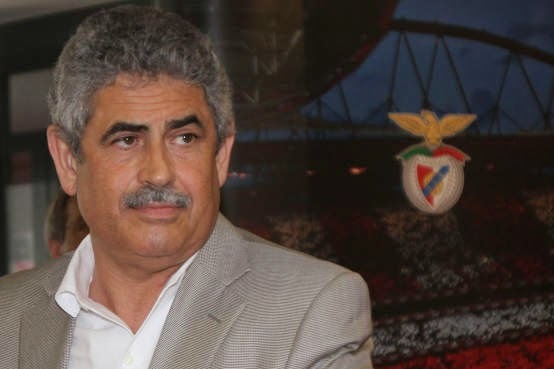 We have all had a few days to stew over the fact that Benfica has crashed out of European football. It isn't really a surprise that they have not qualified out of the Champions League group stage what is a surprise is that they won’t even be playing Europa League come 2015. This can only be considered a failure. There is no other way of describing what we all witnessed on Wednesday in Russia. The issue is not really losing that one game away against Zenit, the issue is how this team has been built and how they play. One can say that this team doesn't have the talent to compete in Europe. I am not sure that is an accurate statement, more so when you look at rivals Sporting with a far more humble budget and doing much better in the Champions League. The issue is not of now or this season, this is something that has been an issue with this team since Jorge Jesus has taken over the helm. The squad lost talented players like Garay , Matic, Rodrigo and Oblak but there is enough talent on this team to at least be competitive during group stage games and at the bare minimum qualify for the Europa League. That i am 100% sure off. The issue here is not so much talent but how the team is setup on the field. I don’t think this failure is abnormal, not when in the time since Jorge Jesus has become the coach the team has only once moved passed the group stages of the Champions League. You can argue that they made it so one semi-final of the Europa League and two back to back finals, to which i would argue with the fact that Europa League is like the Portuguese League while Champions is like Premier League. Jesus has had some incredible squads, and to only make it pass the group stages of Champions League once is something alarming. He is a great coach, but he has only one way of play, and that way while able to work domestically is not designed to be efficient against strong European opponents. Benfica plays a very unbalanced style that more often than not sees the team pull on one end to uncovered the other. The bed covers are too small for a body that is too big. The issue is in the midfield. The obsession to play with only two midfield players has seen the team out numbered in one of the most important areas of the field. Two wingers that don’t defend and very rarely track back to help the midfield in defensive postions compounds the issue. In past seasons this was not as obvious because the talent of players like Matic, Javi Garcia, Fejsa, Ruben Amorin was able to disguised it. Also a strong Witsel and after an even stronger Enzo Perez gave the muscle and lungs to a midfield that was always outnumbered against every single opponent it faced. This year a very different Enzo and a Samaris that is nowhere near the players he was brought in to replace have shown how weak this system really is against experienced and strong European sides. You would think that by now Jesus would have figured that he needs to have two methods of play, one for the domestic competitions and one for the European competitions. At home Benfica can be an attacking force that seeks to score goals and win the games by dominating from start to finish. In Europe you have to be more methodical and play a possession game and counter attack with speed. 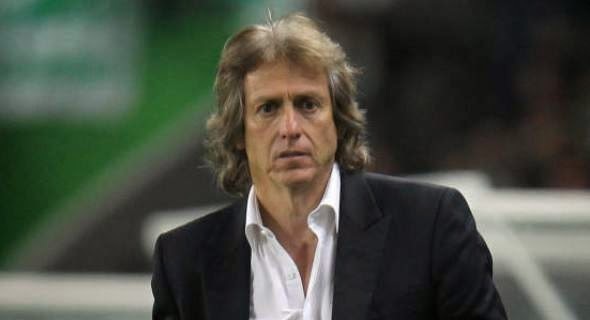 The issue perhaps is that this team under Jorge Jesus has never been able to hold possession without using it to move forward looking to attack. This team is unable to hold the ball, circulate and control the game. Doesn't have cerebral players to do it, it has players that want to attack and move forward, moving laterally for them would be like asking them not to drink water when thirsty. 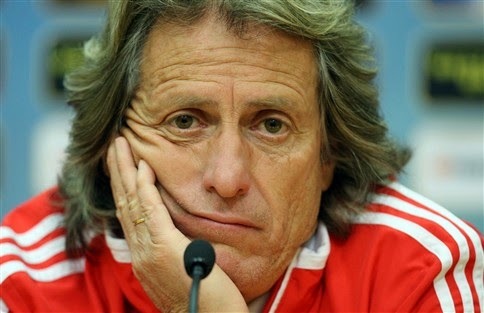 In this last year of Jesus contract, Luis Filipe Vieira has to ask himself a question. If all we need to be is competitive domestically and fail in Champions League, then do I really need to spend as much as I do? I think they can afford to invest in their youth, remain competitive domestically, decrease their expenses and salaries and still make the odd run in Europa League. If the objective is to make a push in European football and invest heavily in the team to produce not only domestically but also in Europe, than he needs to invest on a different coach with other pedigree.